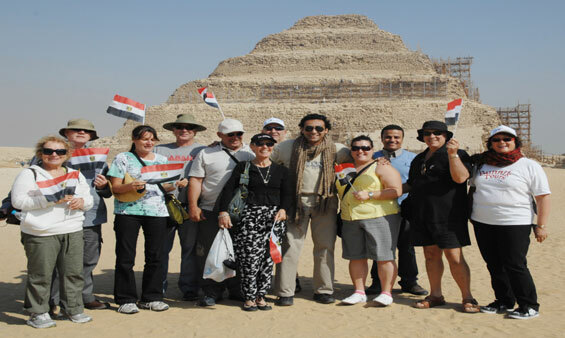 With Ain sokhna Shore Excursions you will be able to visit the Great Pyramids of Cheops, Chephren, and Mykerinus from Ain sokhna Port, Also you can visit Memphis City and the Step Pyramid of Sakkara from Ain sokhna Port. 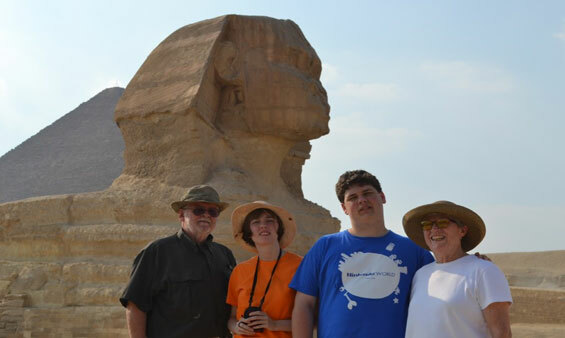 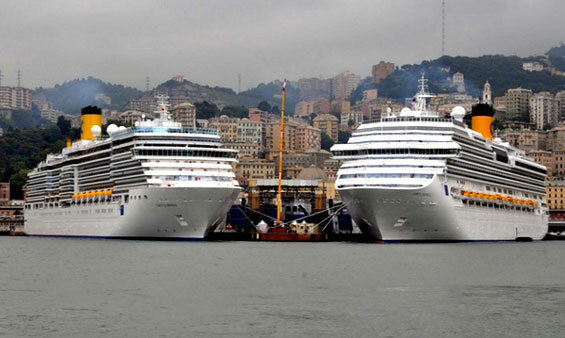 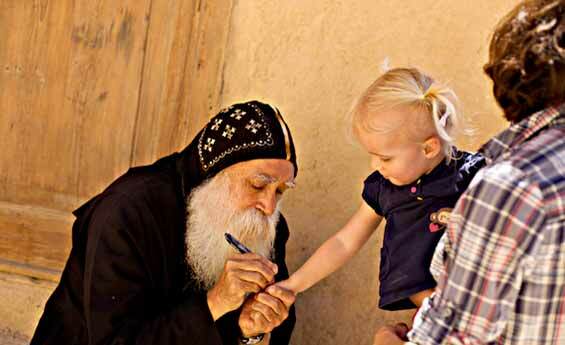 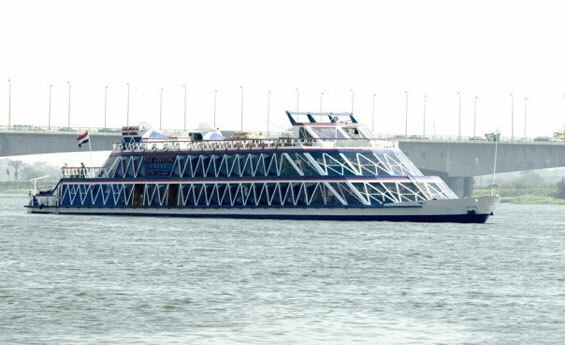 Enjoy Ain Sokhna Shore Excursions including Pyramids Tour and Lunch Cruise from Ain Sokhna Port, visit Pyramids of Giza and sphinx and enjoy lunch cruise on The Nile from Ain Sokhna Port, Experience Pyramids tour and Lunch Cruise from Ain Sokhna Port with Shaspo Tours. 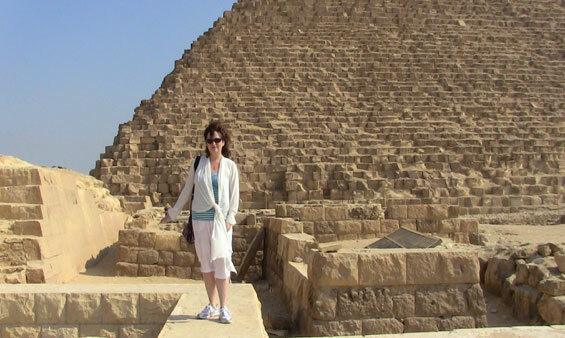 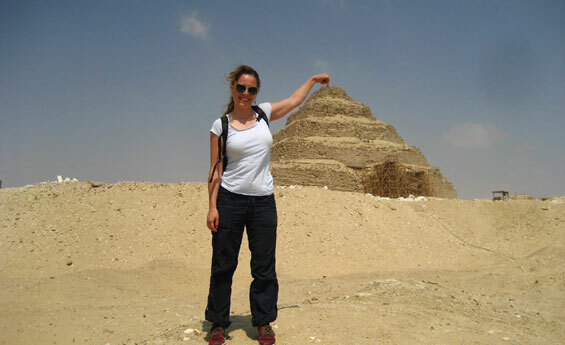 Try Ain Sokhna Shore Excursions and Enjoy Pyramids and Egyptian Museum tours from Ain Sokhna Port, Get Exited with Pyramids and Egyptian Museum Tour from Ain Sokhna Port, Book pyramids and Egyptian Museum Tours from Ain Sokhna Port with Shaspo Tours.